Our colleague Dr. Lorena Arocha from Sociology is looking for a research intern with proficiency in a Central and Eastern European language as part of the Research & Knowledge Exchange Internships scheme. Do read over the details below and apply. We are looking for a student with an interest in human trafficking and modern slavery to work in a 10-week project that will contribute to our understanding of what works best in practice when tackling these forms of exploitation. The project will focus on anti-trafficking partnerships in the UK and one other European country. The intern should therefore be proficient in English and at least one other European language. The intern should be professional, able to communicate with people from various professional and personal backgrounds and disciplined and highly organised to work as part of a team but also independently under guidance. The intern should also have knowledge of research methods and have some understanding of the ethical and political practicalities of research. The intern will be reviewing literature, developing and maintaining a database, contacting key agencies in the anti-trafficking field, conducting interviews and transcribing them. The intern will also contribute to writing a research report and academic publications as well as present in workshops or conferences. Q. Do I have to be a student at CCCU in order to apply? Yes. 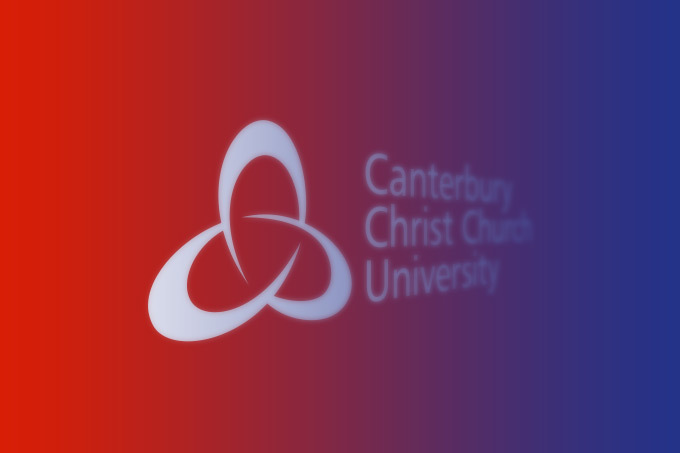 Only current CCCU students are eligible. Q. How will I be paid? And will it be subject to tax? You will be paid £200 a week for up to 10 weeks. This will be paid in monthly instalments over the summer. This may be subject to tax depending on your circumstances. Q. When will the internship run? The internships will begin on the 25th May until 31st July 2015. Q. Who do I ask to find out more information? Q. When will I find out if my application has been successful? All students will be informed if they have successfully progressed to the next stage in the application procedure or not in April 2015. Q. I am planning to go on holiday over the summer, will this affect my application? Possibly. Students will be paid for 10 weeks work in total. Small amounts of time can be made back up at the start of the internship, if the members of staff working on the project agree. A two week break in the middle of the internship may be impractical and difficult to make back up. Students are advised to clearly state any holiday plans in their application. Q. Is it ok to apply for an internship in a different faculty? Yes. As long as you meet the essential criteria for the project you are welcome to apply for it. Q. What if I have a part time job already? Can I still apply to be an intern? The internship scheme is a big commitment over the summer months; however the actual pattern of work can be negotiated between the member of staff running the project and the student intern. A weekend or evening job probably wouldn’t be a problem. If you are on a student visa you cannot work more than 20 hours in total. Q. Will I be supported? Yes! You will be invited to an induction event and have a Personal Development Plan and opportunity to meet with other interns to record all of the transferable skills and knowledge that you will develop. You will also work closely with the lead researcher. Q. Will I have to complete a final report? You will be given the opportunity to produce a final report or presentation in partnership with your academic lead; it forms part of your contract as an intern.